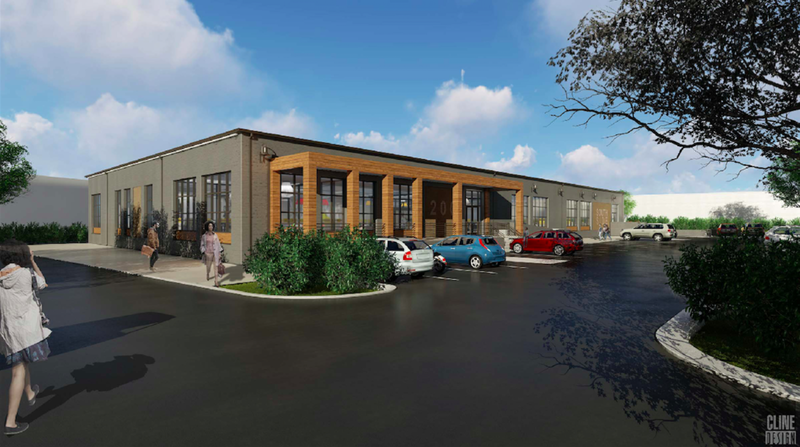 Charlotte Business Journal - "South End adaptive-reuse project targets office, restaurant, retail tenants"
This Charlotte development firm has plans for an adaptive-reuse project in South End. LCRE Capital says it is under contract for a 20,000-square-foot warehouse at 200 Southside Drive — roughly half a block from The Olde Mecklenburg Brewery. Its affiliate, LCRE Partners, will handle leasing and marketing of that property. Plans are to renovate that space into a modern office building. But the developer is open to alternate uses such as restaurant, retail and brewery, says Aaron Ligon, principal and broker with LCRE Partners. “We expect strong interest in the space based on the demand we’ve seen for quality space in the submarket, and historically low vacancy rates,” he says. That space should be ready for occupancy by the second quarter of 2018, says Jon Dixon, principal of LCRE Capital. LCRE Capital specializes in acquiring and revitalizing adaptive-reuse properties across Charlotte, including in NoDa, uptown Charlotte, Plaza Midwood, South End and FreeMoreWest. Dixon declined to share terms of the deal until it is finalized, though it is beginning to market the space. Costs to upfit will be tenant-driven. He notes that building has everything LCRE looks for in an adaptive reuse project, including 14.5 foot ceilings, exterior masonry and minimal columns on the interior. “It’s extremely versatile and built to a standard that would be almost impossible to replicate today,” Dixon says. He notes the access to highways and proximity to the light rail, parking and vibrancy of the area as additional positives. That building is within walking distance to a number of breweries and entertainment options such as Sugar Creek Brewing Co., Great Wagon Road Distilling Co. and Queen Park Social. “We’re excited to bring this project to life,” Dixon says.